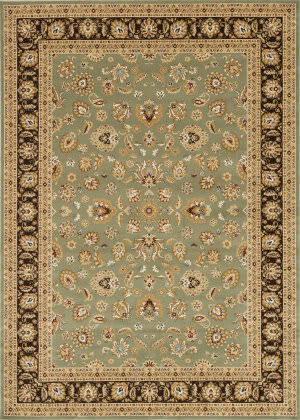 The Welbourne features a more traditional look and is complemented by modern colors and a modern style. 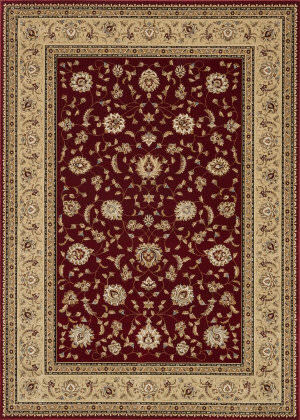 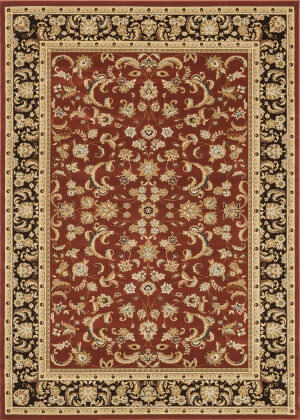 With it's densely woven construction and warm color pallette, it provides the versatility and elegance not commonly seen in in a power loomed rug. 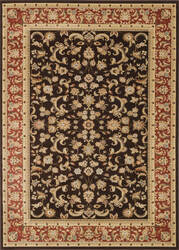 This synthetic machine made Loloi rug was made in Turkey from 100% Polypropylene. 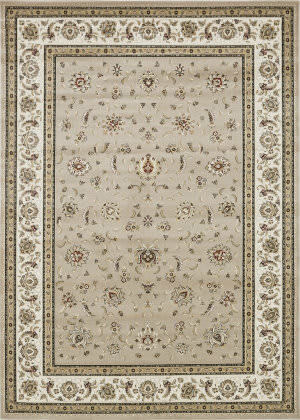 This traditional style area rug features a classic Persian design with ivory colors. 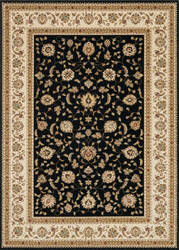 This synthetic machine made Loloi rug was made in Turkey from 100% Polypropylene. 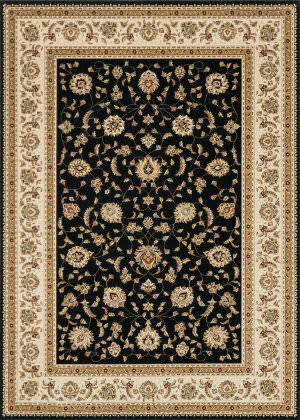 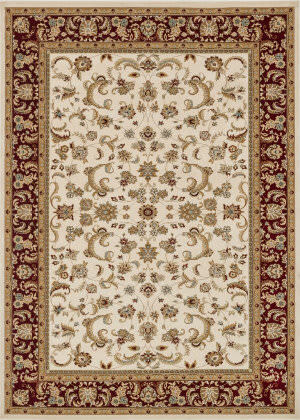 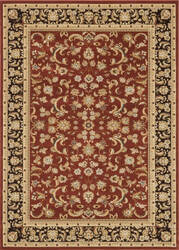 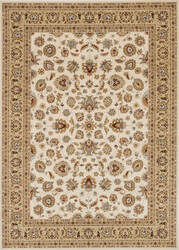 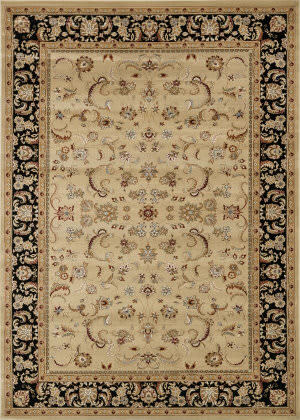 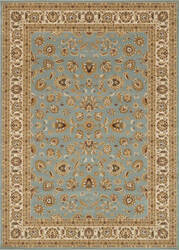 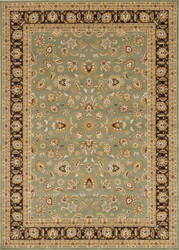 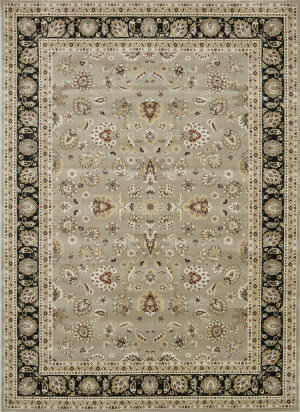 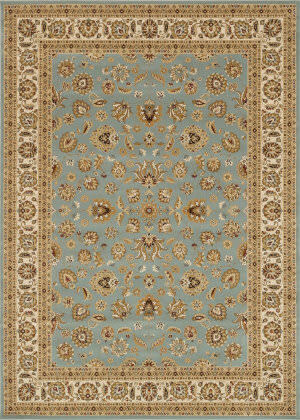 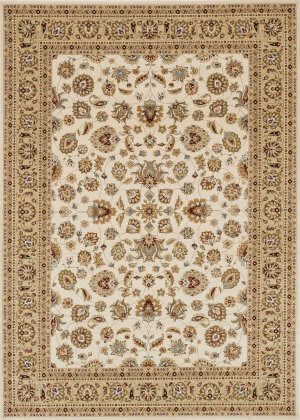 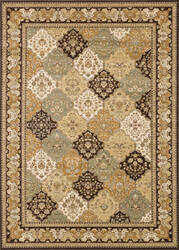 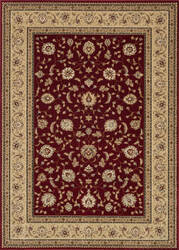 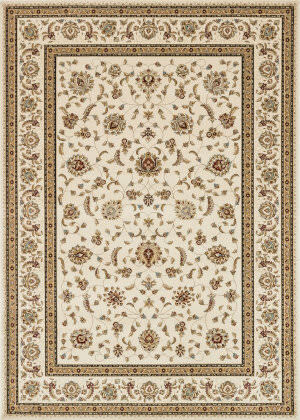 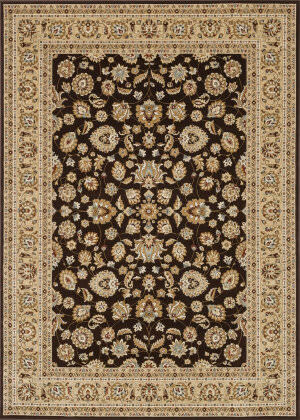 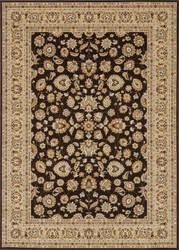 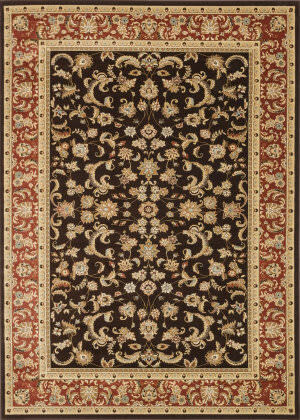 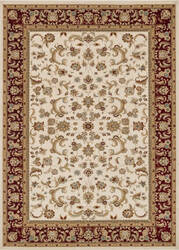 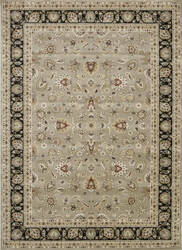 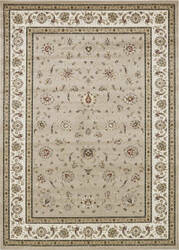 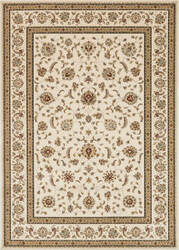 This traditional style area rug features a classic Persian design with ivory and beige colors.